Cty Tnhh Duc Thanh O. Ltd. Hang Xuong Thinh Co. Ltd. Arranging bedroom furniture can seem like a tricky task. But if you start by picking the essential pieces, then choosing the layout and finishing with accessories, your room will come together in no time. 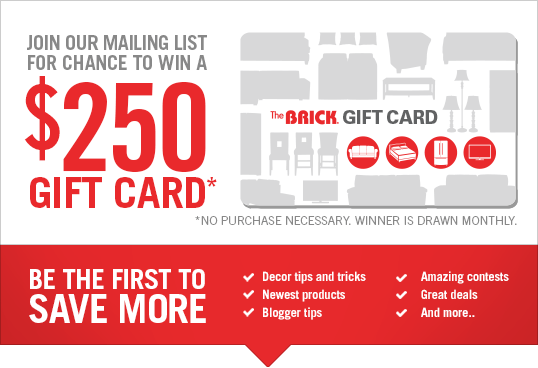 At The Brick, you’ll not only get beautiful furniture, but you’ll get them at an affordable price. Once you have those figured out, you’ll have a good foundation to guide the rest of the room design. Bedroom sets – packages that include a bed and a few matching pieces – are a quick and easy way to get started with your room revamp. With bedroom sets, you can add in decorative items like mirrors and lighting to complement the style. This allows you to easily and affordably replace pieces over time or as your tastes change. If you’re not going to start with a bedroom set, decide on what colour finish you want for the wood pieces in the room and build out from there. 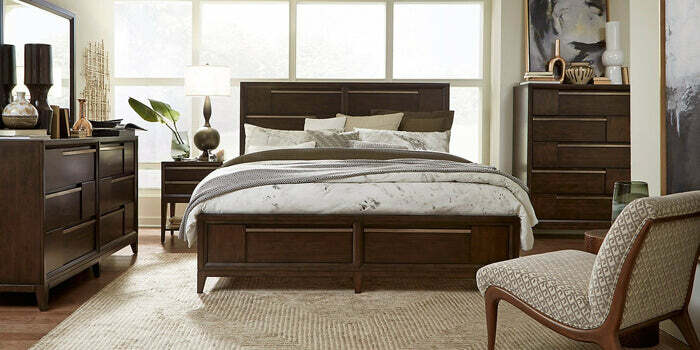 If you want darker wood versus a light finish, you’ll be able to narrow down the wide selection of bedroom furniture to find pieces you like that also go together. 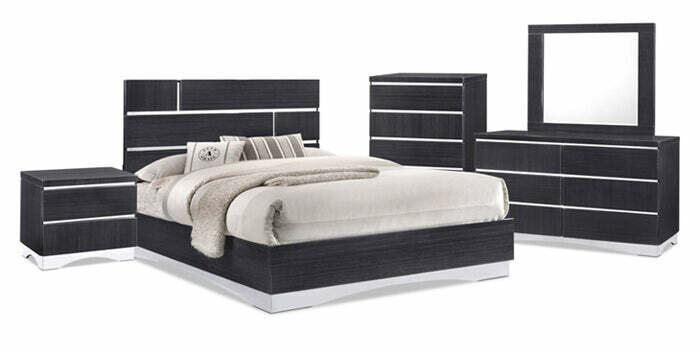 Our selection of Made-in-Canada pieces is great place to start your search for quality bedroom furniture. Now that you’ve chosen your foundational pieces, you’ll need to consider how you want to arrange them within your space. To help avoid any frustrations later, start by choosing a spot for the biggest piece of furniture going in your bedroom: the bed. Look for a windowless wall (in case you have a tall headboard or want to purchase one later), or a large enough spot between two windows. If you have enough space, you could try putting your bed in a corner and extend it diagonally into the room. A diagonal bed is unique, but more difficult to decorate around. If your headboard is flush against a wall you can fit more furniture into the surrounding area. Nightstands will fit easily on either side of the bed, or on one side depending on the width of the wall. A dresser is much easier to place diagonally, especially if it’s a tall armoire. Angling tall pieces won’t take up as much additional horizontal room and it will add interesting lines to your arrangement. If you’re in a tight space, a small dresser could double as a nightstand on one side of the bed. Additional pieces like a trunk or bench could be placed at the foot of the bed for extra storage and seating. The possibilities are endless! You just need to measure the amount of space you have and think about your daily routines to make the form fit the function. Whether your style leans more coastal, you tilt towards Boho or you’re known for your country roots, you can still mix and match pieces to create a unique, personalized bedroom. Your foundational pieces may be considered rustic bedroom furniture, but that doesn’t mean you have to stick with similar accents. For example, if you’re feeling adventurous, try pairing glam bedding with your rustic furniture for an exciting and unexpected combination. If you’ve selected a more traditional bedroom set, try using contemporary accents in your space. A sleek lamp in the corner or on the nightstand can give your traditional room a slightly modern edge while keeping the decor current. The main takeaway: You shouldn’t feel stuck in any one style. The foundation of your room will most likely fit a general style, but your accents can take you in different design directions. And the best part? You can transform your entire room just by switching out accents. Leave the essential bedroom furniture alone and try out a trendy rug in the middle of the room, or a patterned accent chair in the corner. Mixing and matching different styles can help you invent a new design genre that’s all yours.